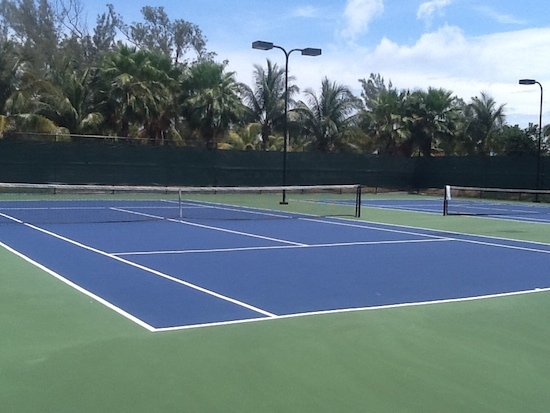 We are pleased to announce the completed renovations of the tennis courts located near the main entrance to Sandyport. We have also added regulation standard lighting so that the game can be enjoyed in the evening. 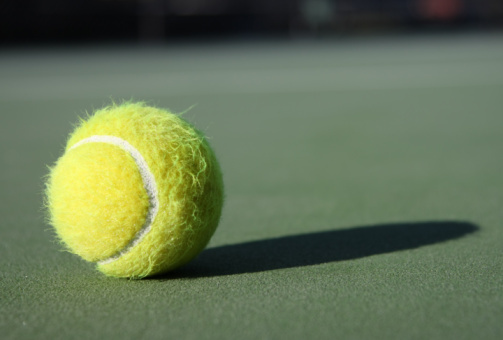 As with all community tennis courts, with the exception of Governor’s Cay, reservations should be made in advance using our online reservation system via the ‘Customer service’ menu. Note that the there are two courts which are referred to as ‘Main entrance east’ and ‘Main entrance west’ so please be aware of this when making reservations. We have updated our policy for reserving the pool or playground areas in the interests of ensuring that the areas are left orderly for other users. A deposit of $200 is required prior to the booking being confirmed of which $150 shall be refunded if the area is left tidy and undamaged. 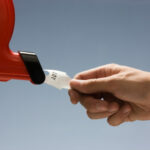 Payments are to be made directly to the management office. Pre-schoolers from Tambearly School and The Meridian School will host a St. Jude Trike-A-Thon the week of January 24 in support of St. Jude Children’s Research Hospital®, one of the world’s premier centers for the research and treatment of pediatric cancer and other catastrophic childhood diseases. A tradition for more than 25 years, Trike-A-Thon is a fun, week-long curriculum for daycare centers and pre-schools. Children learn riding-toy safety lessons through a series of interactive stories from special characters, Bikewell Bear® and Pedals the Bunny®. Dora the Explorer, Nick Jr.’s beloved character, appears in two television spots on Nick Jr. inviting children to participate in the program. 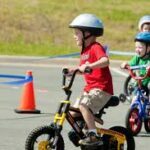 At the end of Trike-A-Thon week (Friday January 28) participating children will bring their trikes or riding-toys to the specially marked and supervised course at Sandyport to practice the safety lessons they have learned and raise funds for the hospital. The community can sponsor children in Trike-A-Thon by pledging an amount-per-lap the kids ride or make a one-time donation. The Sandyport Trike-A-Thon event is sponsored by Sandals Foundation (the Philanthropic arm of Sandals Resorts International committed to improving education, communities and the environment throughout the Caribbean) Sandals Resorts International are the owners and operators of Sandals Royal Bahamian on Cable Beach in Nassau. St. Jude depends on community-based fundraising programs like Trike-A-Thon. At St. Jude, families never pay for treatment not covered by insurance and no child is ever denied treatment because of the family’s inability to pay. In 2010, St. Jude was ranked the most trusted charity in the United States and was also named the top children’s cancer hospital in the 2010-11 Best Children’s Hospitals rankings published by U.S. News & World Report. For more information, go to www.stjude.org. For more information please contact: Stanja Seivright at 357-7381. We are pleased to announce the addition of tennis court reservations through the booking system which may be accessed from the ‘Tools’ menu above. More details of the procedure are set out on that page. 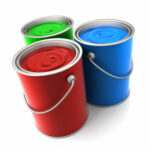 We have added painting requests to the tools available on this website. The option is available under the new ‘Tools’ menu which now contains the most popular tools used by Sandyport residents. We are pleased to announce that we have expanded our booking system to allow separate bookings for each of the pool areas and the children’s playground. 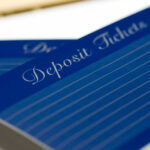 The booking pages may be accessed by the main menu. We encourage suggestions for other booking resources (e.g. 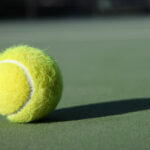 tennis courts) in the comments section of this page.